​Combines age-fighting and priming benefits in one incredible product. Kiss lip lines goodbye. Now you can have age-fighting and priming benefits in one product! TimeWise® Age-Fighting Lip Primer creates healthier-looking lips by fighting fine lines and wrinkles as light-diffusing microspheres decrease their appearance. Use it on lips, both inside and outside your lip line, to prevent lipstick and lip gloss from feathering and bleeding. Based on a 12-week clinical study, a dermatologist saw 100 percent of the panelists had an improvement of fine lines on lips. The product also is hypoallergenic and clinically tested for skin irritancy and allergy. Apply to lips and surrounding area. Use in the morning and evening and when reapplying lipstick. Sunflower Seed Oil is a skin-conditioning agent that helps to maintain the soft, smooth and supple appearance of the skin. Vitamin E Derivative is an antioxidant. Antioxidants are known as free-radical scavengers that help protect the skin from the effects of free radicals generated by the environment. 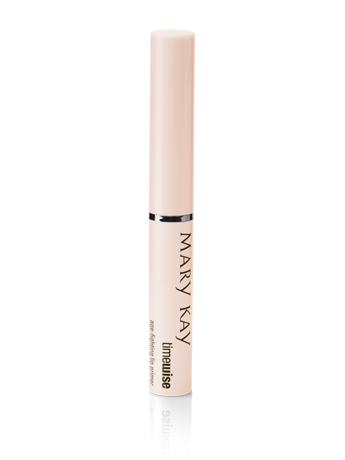 TimeWise® Age-Fighting Lip Primer primes the lips for increased lipstick wear, while helping reduce lines and wrinkles on the lips and around the lip area. 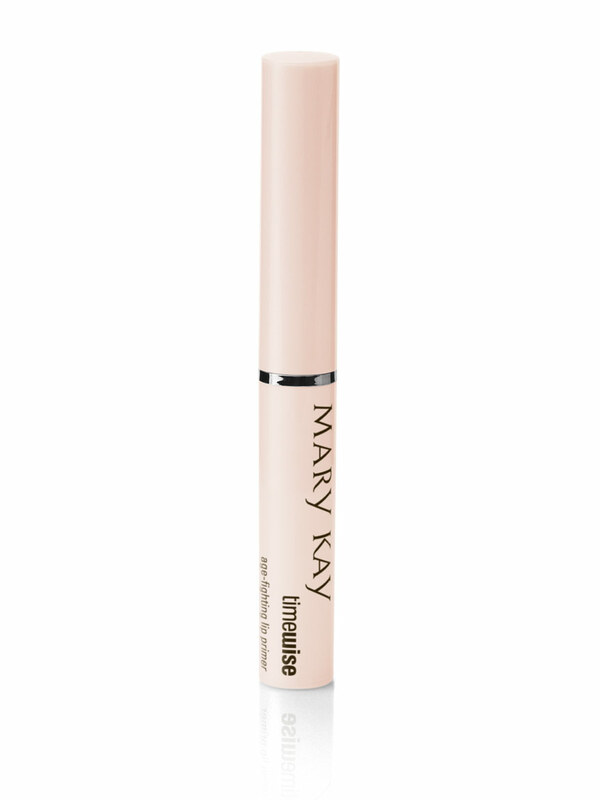 You’ll also love how it’s packaged in a convenient stick for easy application throughout the day.